Clipping Chix: Target: Scunci Elastics only 13¢ with Discount and Printable! 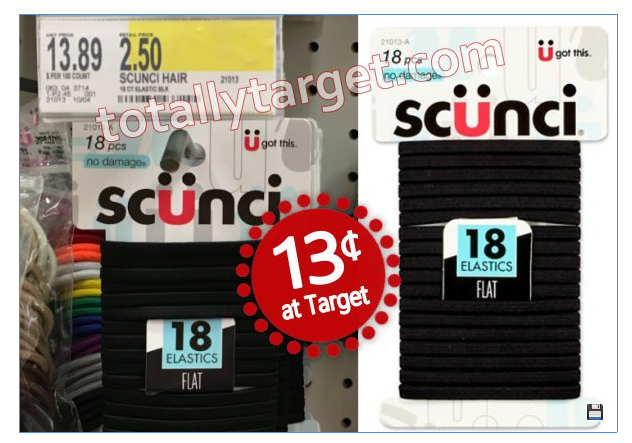 Target: Scunci Elastics only 13¢ with Discount and Printable! Total 13¢ after coupon and discount! These would also make for some very inexpensive stocking stuffers!